The pop princess not only channels those vivid daydreams into earwormy, sugary-sweet songs but also uses them as inspiration for the technicolor stories she tells in her music videos. Petras says the vibrant color palette for her dream world comes from a time before she was even born — the 1980s. “I like creating a tiny world that you can go to when you watch the music video,” she says. 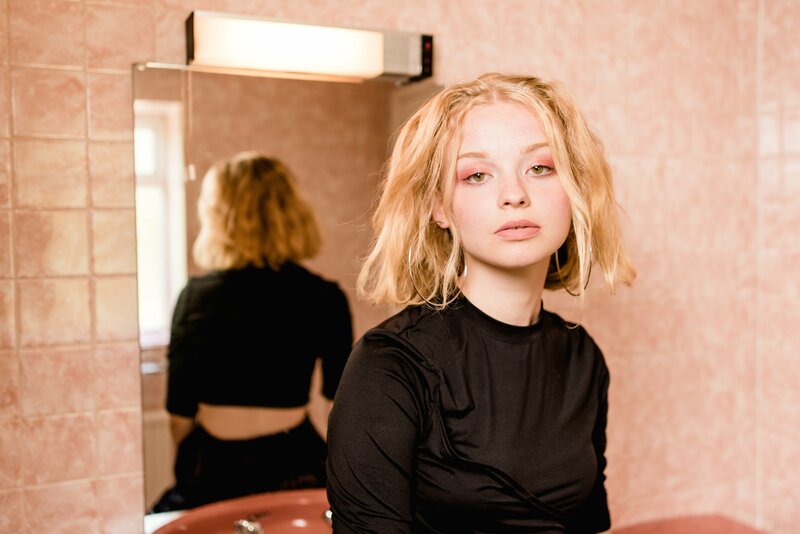 Although the fun and funky marriage of visuals and sounds has come to define Petras’ music-video aesthetic, the dreamy paradises serve another, more poignant, purpose, she says. Growing up, life at school was difficult for Petras as she was “unpopular and bullied.” Music was her comfort, and music videos were her refuge, a safe space for her imagination to run wild. Her goal, she says, is for her own videos to be that for other people. 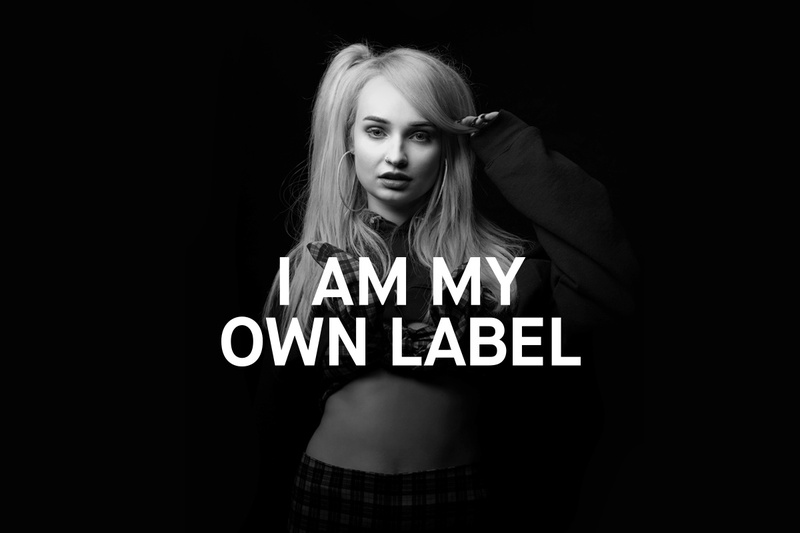 At the tender age of 13, Kim Petras made her debut in the public eye — not as a singer, at first, but because she’d emerged as a trans girl. After appearing on German television, her story spread worldwide and she began pursuing a modeling career. 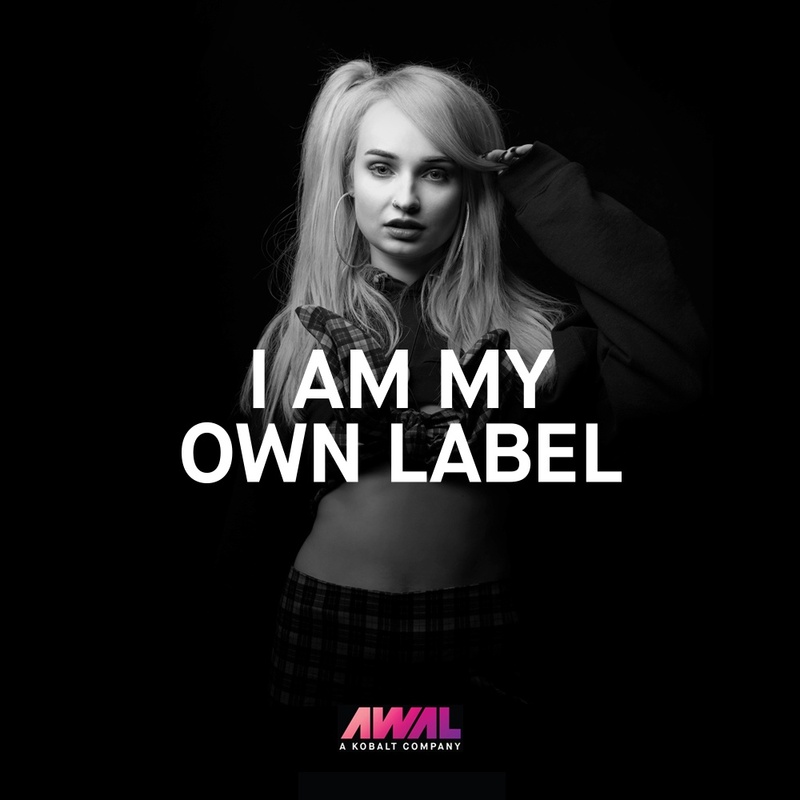 After releasing an EP in 2011, last year, she reemerged with the single, “I Don’t Want It at All” and has since appeared alongside artists including Charlie XCX and Lil Aaron. Her ultimate goal was always to be in music. From bedroom beginnings as a songwriter, she started transforming herself into a bona fide pop star ala Britney Spears or Madonna in their heydays. (Petras also cites Judy Garland, arguably the mother of all pop stars, as an inspiration.) Pursuing a life of pop royalty, however, was, to her, a “huge risk,” she says. Since the release of her first single, Petras’ string of pop anthems has caught the attention of listeners and industry alike. To date, her songs have earned over 35,000,000 streams across Spotify and Apple Music. 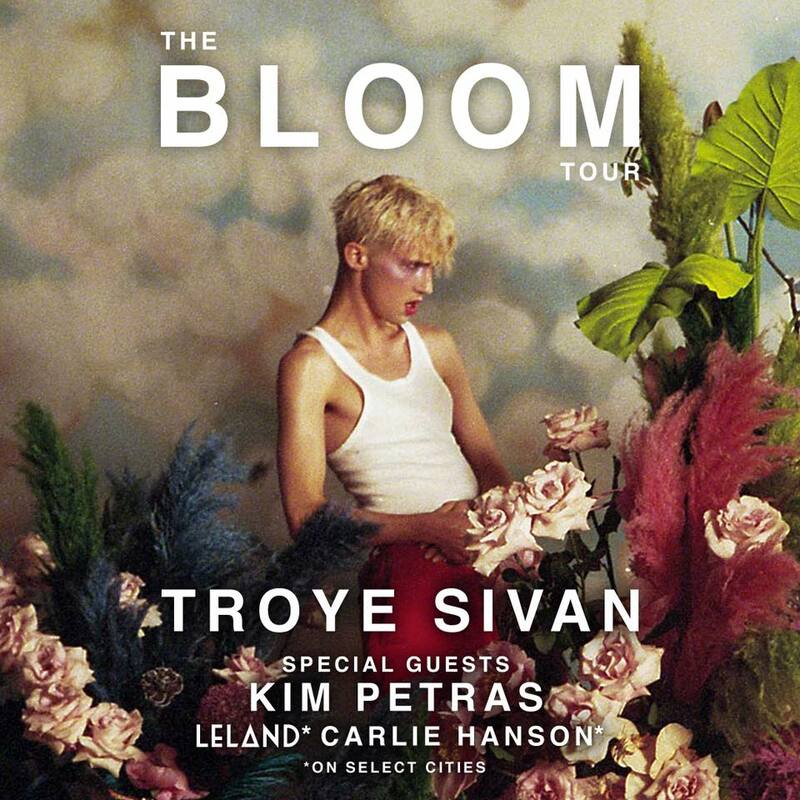 After appearing at SXSW for the first time this past March in a full-fledged showcase set, and appearances at PRIDE celebrations in both Los Angeles and Birmingham last month, her next adventures include an upcoming show at San Diego’s PRIDE and opening for Troye Sivan on his fall US tour. Its video complements the lyrics by portraying her as an ivory-towered princess who inevitably falls for the bad boy. Although she can clearly see her future, Petras shows that even heartbreak, in music videos, can show true strength.